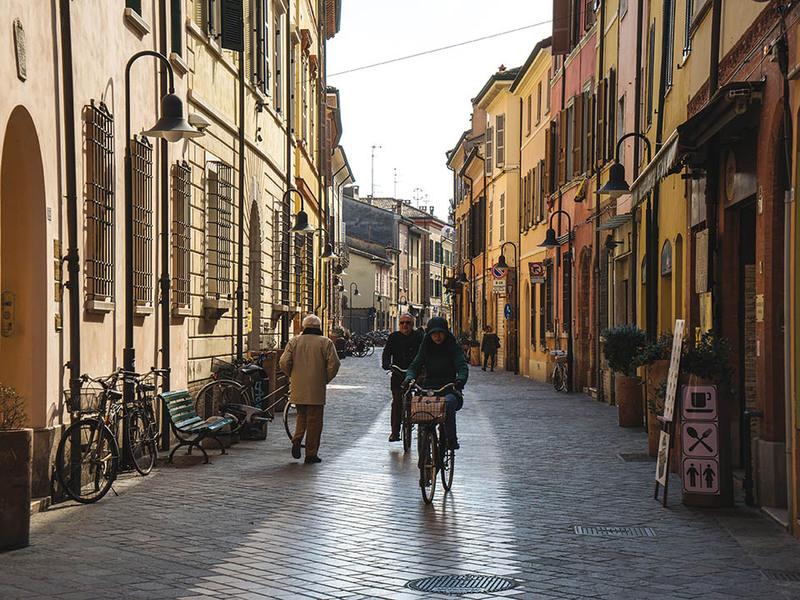 Ravenna is situated in the Italian region Emilia – Romagna. 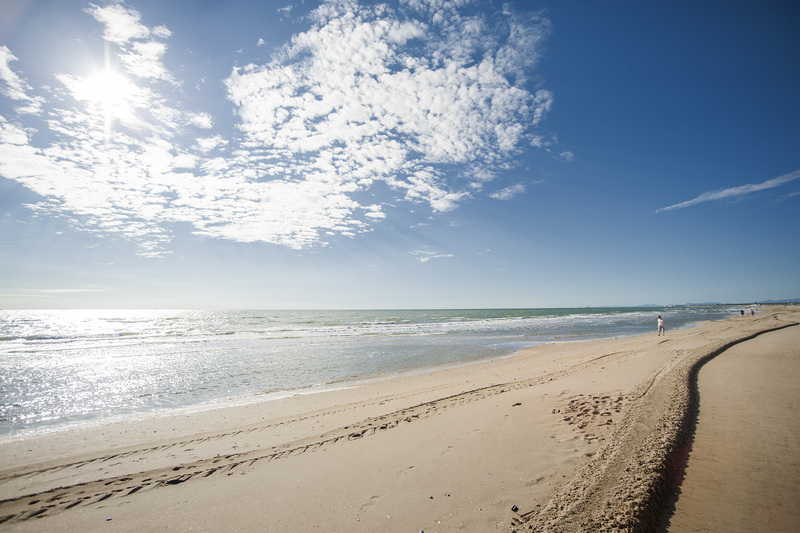 It attracts tourists throughout the world thanks to its both architectural heritage and beaches. Also near Ravenna is situated one of the biggest amusement park of Italy Mirabilandia. There are several buses that connect Ravenna with other Italian cities. Buses of the Sulga company provides the connection between Fiumicino airport, Rome and Ravenna every day. At the airport buses leave from Terminal 3, zone of international arrivals whilst in Rome the bus stops near the Tiburtina train station. In Rovenna buses leave from Piazzale Aldo Moro, that is situated not far from the train station of Ravenna near the Candiano Channel . The average journey time is 7 hours. The price depends on where you take a bus. If you take a bus from Tiburtina to Ravenna the price will be € 27,50 for one way ticket and € 45 for two ways ticket. 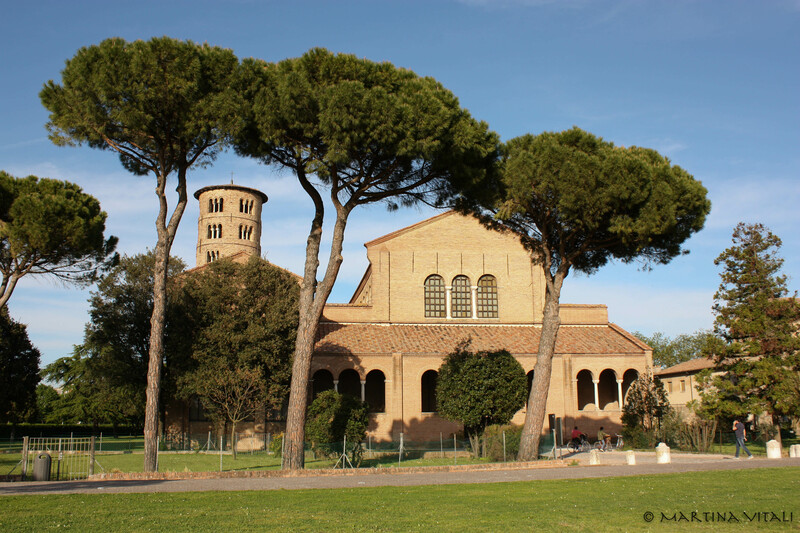 From Fiumicino airport to Ravenna the price will be € 32,50 for one way ticket and € 55 for two ways ticket. Tickets can be bought online on the official website www.sulga.it or in the authorised retailers. The bus company Flixbus offers line 423 Turin-Ravenna-Turin every day. The bus leaves from Turin to Ravenna 2 times per day: at 07:35 and at 16:00. From Ravenna to Turin the bus leaves at 6.30 and at 16.20. The average journey time is 7 hours 35 minutes. In Ravenna buses stop near Pala De Andrè, on the Trieste street 180. In Turin buses stop on Vittorio Emanuele street. Tickets can be bought on the official website Flixbus. Prices start from 9 to 49.50 EUR. 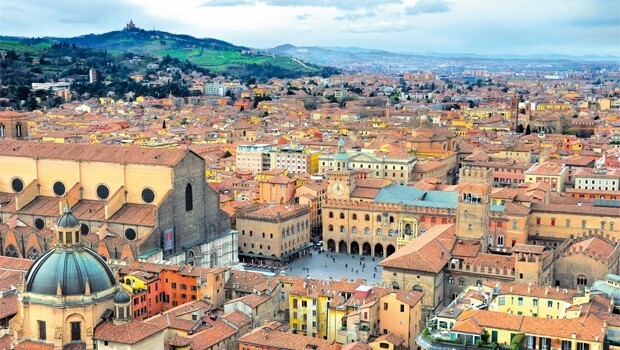 Bus company Flixbus offers line 551 Ancona – Ravenna- Ancona every day. In Ravenna buses stop near Pala De Andrè, on Trieste street 180. Buses also make a stop on Via Fada, Centro Studi. In Ancona buses stop on the train station of Ancona. Buses leave from Ancona to Ravenna at 7 a.m. from Monday to Saturday. On Sunday buses leave at 4 p.m. From Ravenna to Ancona Из Равенны в buses leave at 12.05 from Monday to Saturday. On Sunday buses leave at 20.05. The average journey time is 2 hours 50 min. Tickets can be bought on the official website of Flixbus. Prices start from 1 EUR. The company Start Romagna offers the line 156 Ravenna – Forli every day. 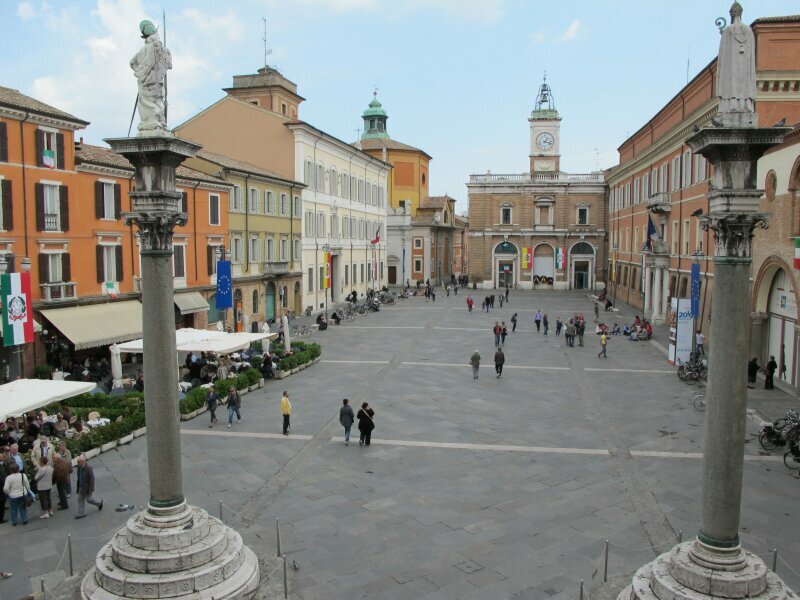 In Ravenna buses stop on Piazzale Aldo Moro, that is situated close to the train station of Ravenna on Carducci street and on Caduti square. In Forli buses stop near the train station of the city. The company Start Romagna offers line 149 Ravenna Cesena every day. In Ravenna buses stop on Caduti street, on S. Baldini Scuole street, on Piazzale Aldo Moro, and on the train station of Ravenna. In Cesena buses stop near the train station of the city. 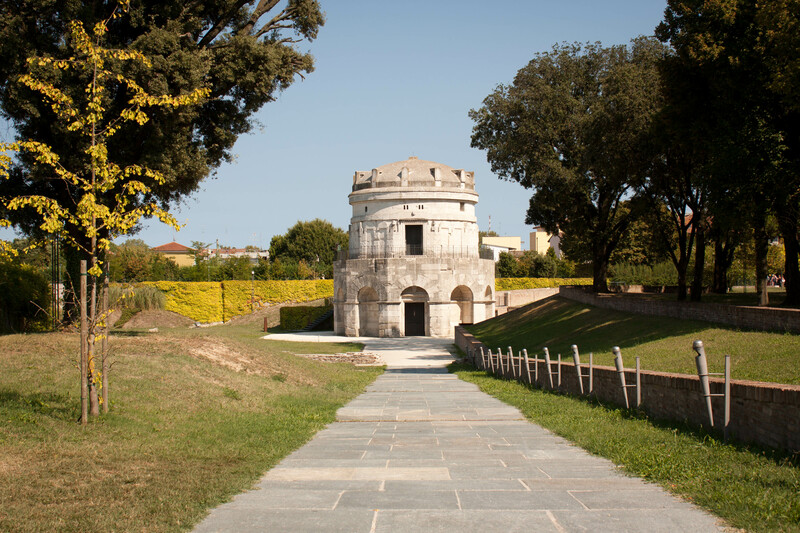 Don’t find an itinerary to/from Ravenna? Don’t hesitate to ask us!